** CLEAN CARFAX, ** ONE OWNER, ** 30 DAY WARRANTY, ** 4X4, ** HEATED LEATHER, ** BACKUP CAMERA, ** REMOTE START, ** BLUETOOTH, ** Passed 40 Pt. 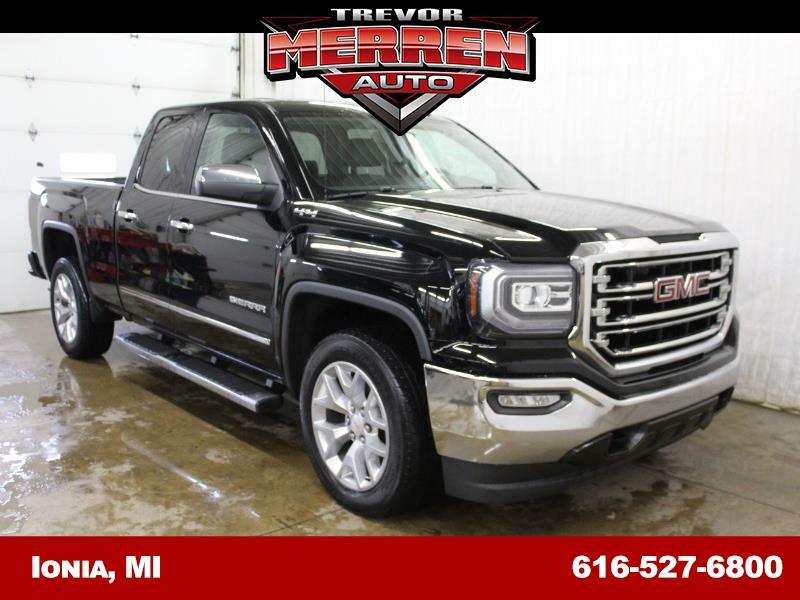 Inspection, ** STEERING WHEEL AUDIO CONTROLS, ** TOW PACKAGE, ** POWER SEAT, ** ALLOY WHEELS, ** MULTI-ZONE CLIMATE CONTROL, ** USB PORT, ** AUX JACK, ** 2 KEYS, Integrated Trailer Brake Controller, Wheels: 20" x 9" Ultra Bright Machined Alum.. Priced below KBB Fair Purchase Price! Wheels: 20'' x 9'' Ultra Bright Machined Alum.